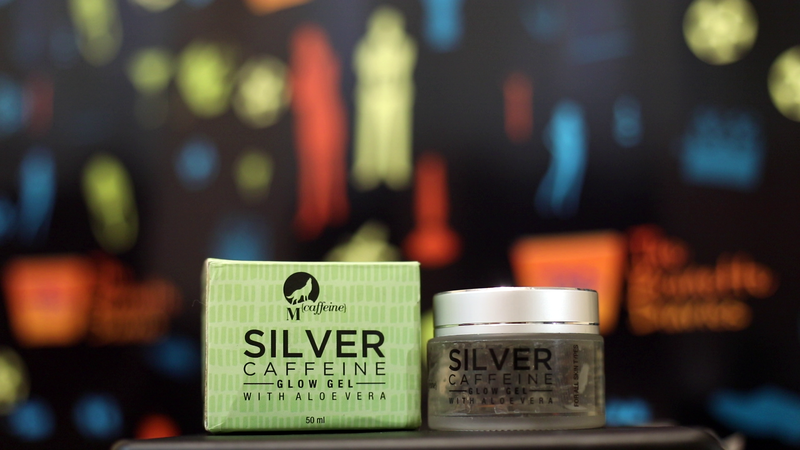 Mcaffeine is India's First Caffeine Infuse Personal Care Brand. It's an extension to the hyperactive lifestyle and individualistic identity. 4. 100% Vegan, for All Skin Types. 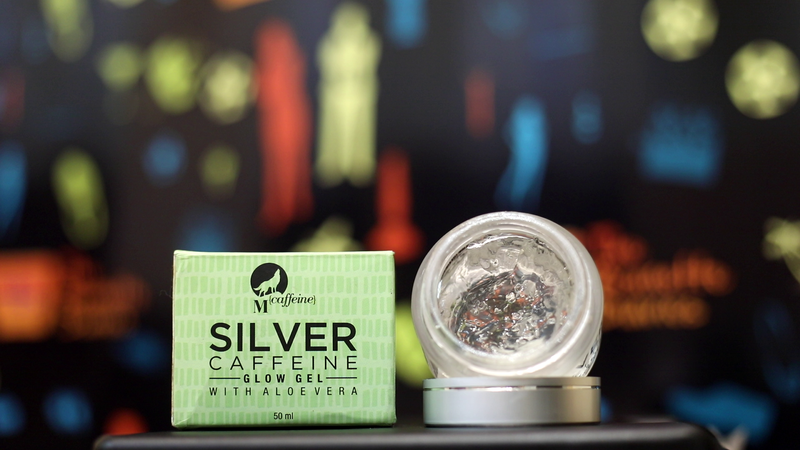 The main active ingredient in this gel is nano silver and caffeine. Take a liberal quantity, spread it evenly all over your face and massage with gentle, upward strokes until absorbed. For best results, use 3 times a day (morning, afternoon & night) after cleansing your face with MCaffeine Face Wash. I have been using this product for more than a week now. The ingredients stand true in this product, one of the most refreshing gel I've used. As this product is caffeine based, it exfoliates your skin and gives you a smoother and fairer skin but more importantly a healthier skin type. I was skeptical as it is a gel-based product and I have oily skin, so I refrain myself from using gel as it tends to be sticky. But this product surprised me with how the gel seeps into the skin and is dried off. You don't feel sticky rather like a layer of ice on your skin. That's why it's the best pick especially in summer season. It keeps your skin healthy and refreshed. You should definitely give this product a shot, you'll be surprised too. It retails for Rs. 549 and you can buy it directly from Mcaffeine's website or from Amazon.